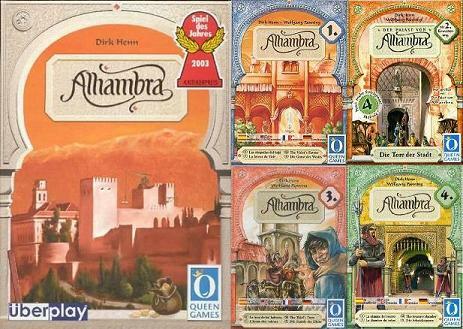 The fourth Expansion to "Alhambra" includes the following features: The Treasure Chamber – contains treasures which, used in the right way, can gain you additional points. 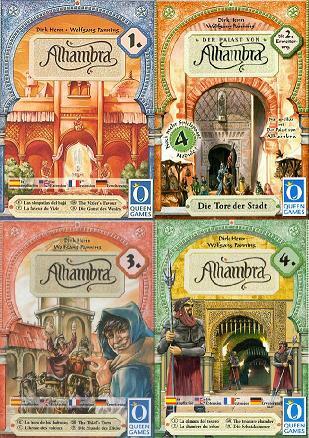 The Master Builders Cards – make it easier to alter your Alhambra or replenish your reserves of money. 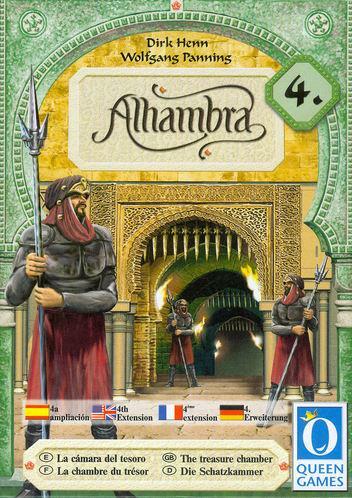 The Attackers – attack the palace. 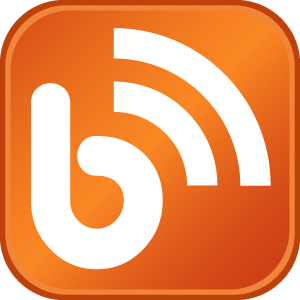 If it is unprotected, without walls, victory points are deducted. The Bazaars – correctly positioned, they can gain you additional victory points. But unfortunatly only in the last scoring round.